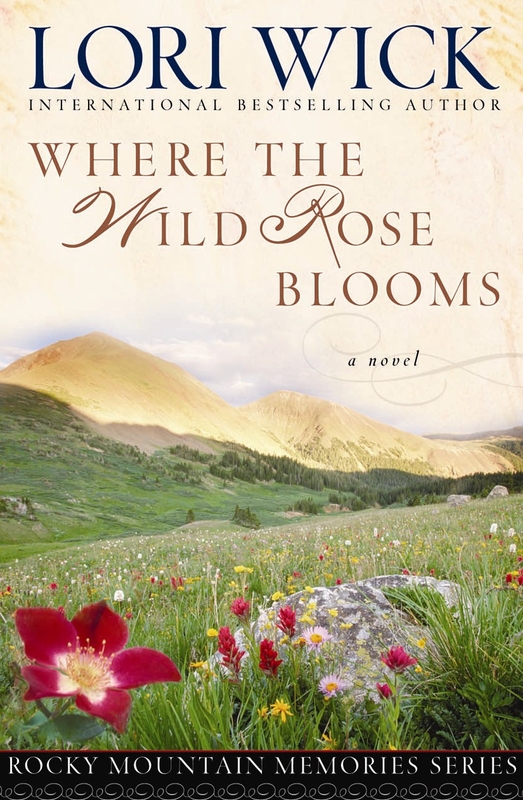 In the high mountains of Colorado, Clayton Taggart dreams of the day when he can leave the rough life of a mine surveyor to become a teacher. In the midst of his plans, he meets Jackie Fontaine, a newcomer from the East whose strongwilled spirit causes friction from the start. Just as the spark of love ignites, tragedy strikes, leaving Jackie with a secret so terrible she would rather lose Clay than share it with him. Can anything draw Jackie from her self-imposed exile and open the shutters of her blinded heart? 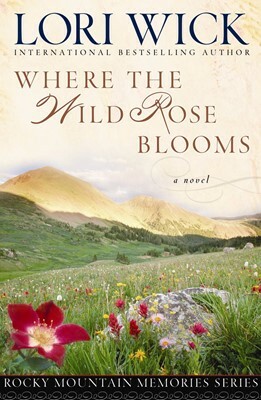 Lori Wick at her best...a tender love story set in the exciting early West—a book you won't be able to put down!